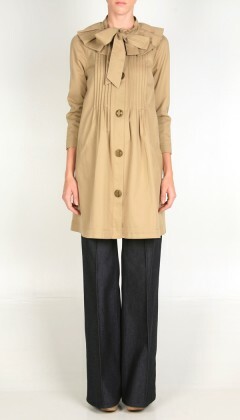 I love a classic trenchcoat; it's such a fundamental wardrobe staple. 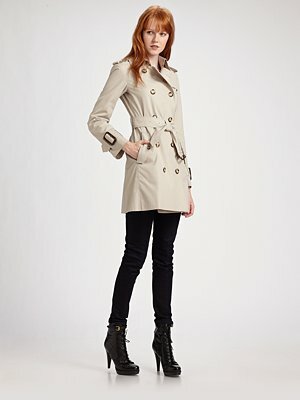 I have always loved Burberry's trench, it is iconic and perpetually tasteful, and it is on my dream fashion wish list. 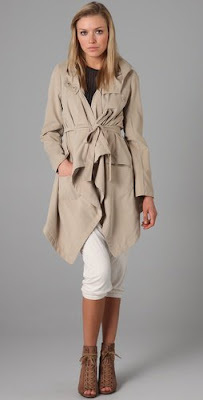 One of the trends I'm loving for spring is the trenchcoat with a twist. I've seen some fantastic versions of the old classic updated for the season with feminine ruffle details and assymetrical lines. It's a fantastic wardrobe addition, so versatile and fresh. 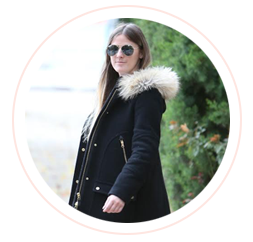 The trench is perfect to throw on with some skinny jeans or a little black dress, it's definitely a worth-while investment in your wardrobe. 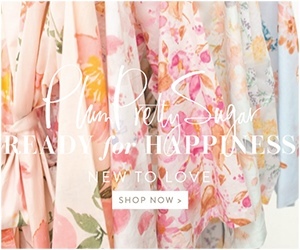 Even with these fun updates, this season's trenches will be go-to's for years to come. The adorable BB and Dakota version above is from II Brunettes in Charleston﻿ and it's a steal at $105. It even has a hood, making it fantastic AND functional!